Eating healthy is not a new concept, but for a lot of people, it’s not a very easy concept. It takes discipline, will power, and a yearning for a healthier you. I haven’t been eating healthy forever. In fact, I only started eating a little bit healthier about a year and a half ago after watching food documentaries such as Food Inc, Forks Over Knives, and Vegucated. I was horrified and outraged about while watching these documentaries. I knew something needed to change, not only in me, but also in this messed up world. There is clearly a problem with the obesity epidemic. People are eating things in America that are illegal in other countries. Illegal! Not to mention the gluttonous amount of food many people in this country consume while thousands, millions are starving. 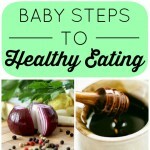 So I am doing a series here on Natural Chow about eating healthy called: Baby Steps. I know it’s not easy to take the first steps, so that’s where this series comes in. 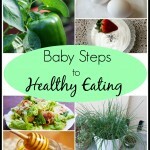 Each post in the Baby Steps series contains three baby steps for you to try or recommend to your friends and family. First things first, think about how much time you are able to spend cooking. Do you work long days? Do you have a very active social life? Making everything you eat takes a little bit of time, but it’s worth every minute. 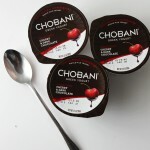 You may need to try to reduce the amount of processed foods that you eat if you cannot make most of your own food. How many times a week do you eat out? A month? What about a year? 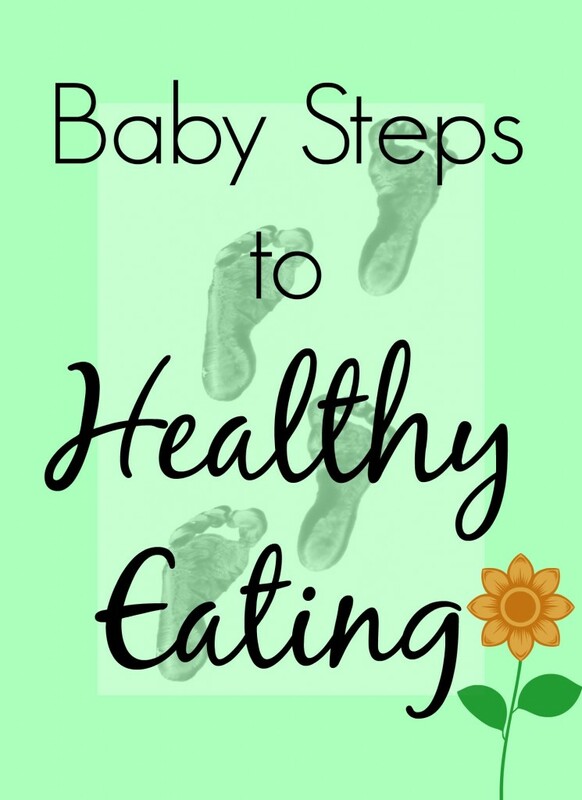 For this baby step, try to reduce the amount of times you eat fast food by at least 50%. This will not only help your wallet, but it’ll also keep you away from half as much processed food as you would be eating originally. 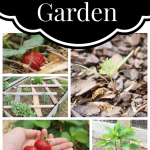 Start a garden this year, even if it’s a small one. 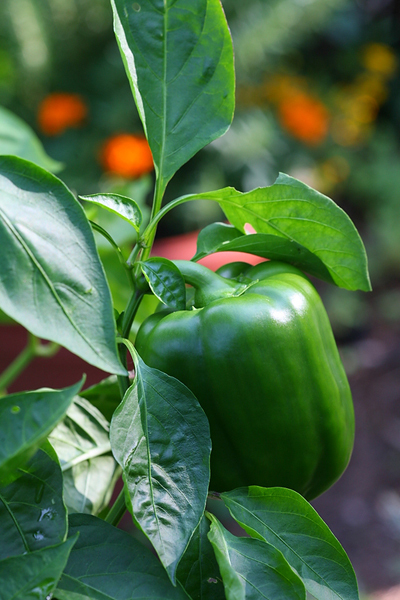 Try planting a bell pepper, chive, or cucumber plant. 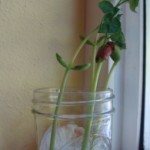 You’ll be surprised at how easy it is to maintain them and at how little space each plant takes up. Start buying whole wheat flour. Try out a variety of delicious whole wheat recipes such as biscuits, tortillas, and pancakes. You’ll be surprised by it’s hearty flavor. If you have children, you may want to try white whole wheat flour, as it has a milder flavor, but I love it either way. Well, that’s three steps. 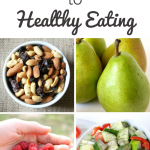 Come back next week for more great tips for eating healthy. Great ideas! I’ve also been on a quest to eat healthier. We have autoimmune issues, so it’s a major health concern for us, too. Food, Inc. was a motivator for me, too!